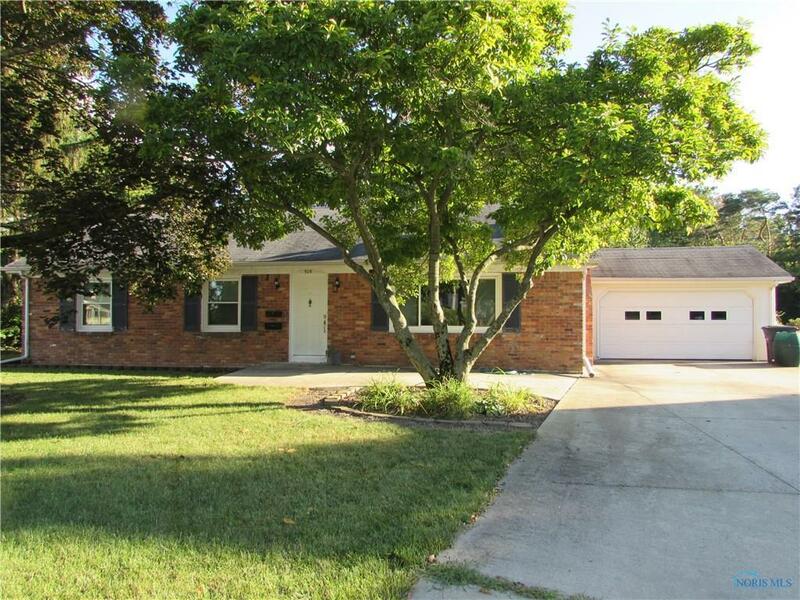 Exceptional brick ranch with full basement on quiet cul de sac. Updates include new furnace and C/A, windows, light fixtures, kitchen completely redone with granite countertops, cabinets, and tile floors. Crown Molding, white trim, 6 panel doors, new teak wood floors in living room and updated fireplace with stone. Both baths updated. Concrete driveway and walk-up attic. Many other improvements!